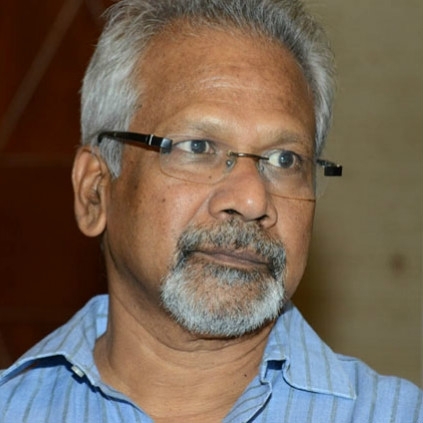 News about a fire accident in ace director Mani Ratnam’s office today, the 8th August has been reported. Talks that many equipment worth lakhs in his office got damaged in the accident spread like forest fire. We confirmed through sources in Mani Ratnam’s office that it was a minor incident which happened due to a short circuit in the air conditioning. Sources also confirmed that no such damages, as being rumoured, were caused due to the incident. Apparently, the minor short circuit happened in a part of the office which is still under construction. People looking for online information on Mani Ratnam will find this news story useful.